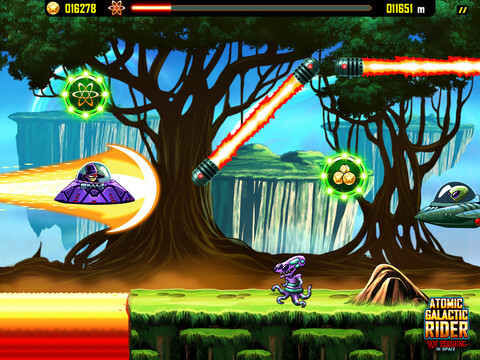 Angry Birds Space HD is now half the normal price. Jump on that. 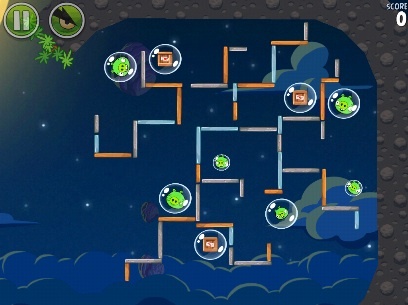 "After a giant claw kidnaps their eggs, the Angry Birds chase it into a wormhole and find themselves floating in a strange new galaxy, surrounded by space pigs! Luckily the Angry Birds have super powers of their own." 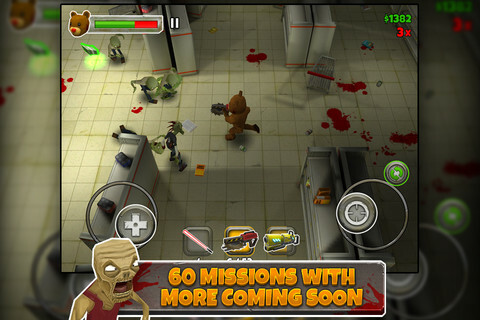 "Free 2 Die is Everplays take on the classic zombie survival formula but adds a heaping dose of style, unockables, single player missions, and online competitive and cooperative multiplayer in deathmatch and survival modes. " "The Universe needs a Hero to fight the empire of Evil Stars. New Adventures of Van Pershing. This time in space...with some serious equipment like private UFO, space vehicles, spider walkers and more." 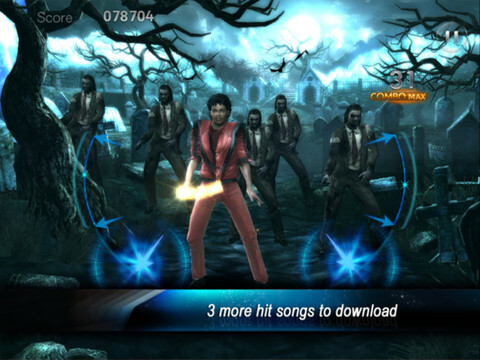 "Experience the magic of Michael Jackson's iconic music videos and short films in this groundbreaking, High Definition rhythm game, designed and optimized for the iPad."